For the Month of January, we are going to look at the Lost Hunchback of Notre Dame films. What is a Lost Film? A Lost Film is a film that in no longer known to exist in any studio, private collection or public archives. Most of the films that were made between 1894 to 1930 are lost. In total there are four lost Hunchback films and since we have four Tuesdays this month, let’s jump in. The first film was simply called Esmeralda. It was made in 1905 and was made in France. It was only about 10 minutes in length. It starred Denise Becker and Henry Vorins. Both actors have very little distinction, though Vorins did go to direct. Esmeralda has a few distinctions. It was the first film version of the Hunchback of Notre Dame. The second is its director. 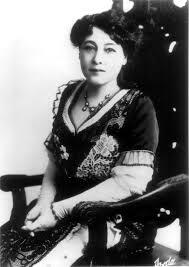 Esmeralda was directed by the first women film director ever, Alice Guy-Blanché as well as Victorin-Hippolyte Jasset. Between 1896 to 1920, Guy-Blanché directed 1000s of films. She also pioneer cinema. She was the first person to use film as narratives. She made her first film in 1896 at the age of 21 called La Fée aux Choux (The Cabbage Fairy), which is not lost. She invented the role of director and is credited with the concept of going on location. She also experimented with sound syncing, color tinting, interracial casting and special effects. She founded own studio in New Jersey called Solax. It was the largest pre-Hollywood studio in America. Solax closed in 1922 due Hollywood keeping film costs down. Sadly, very little know about the 1905 version Esmeralda. 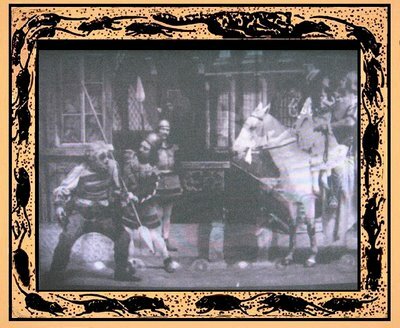 Judging from the pictures it looks like Phoebus is a character but no actor in credited. 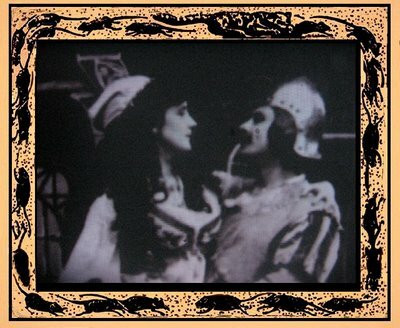 Some film historians credit Esmeralda as the first narrative film as well as the first horror film. Which is pretty cool. Even if Hunchback isn’t a piece of horror literature.